Tittle Realty - The Key To Meeting Your Real Estate Goals! The Key To Meeting Your Real Estate Goals! For over 23 years Jane Tittle has enjoyed working with seller’s, buyer’s and investors in Orange, Riverside and Los Angeles Counties as a leading Real Estate Broker. 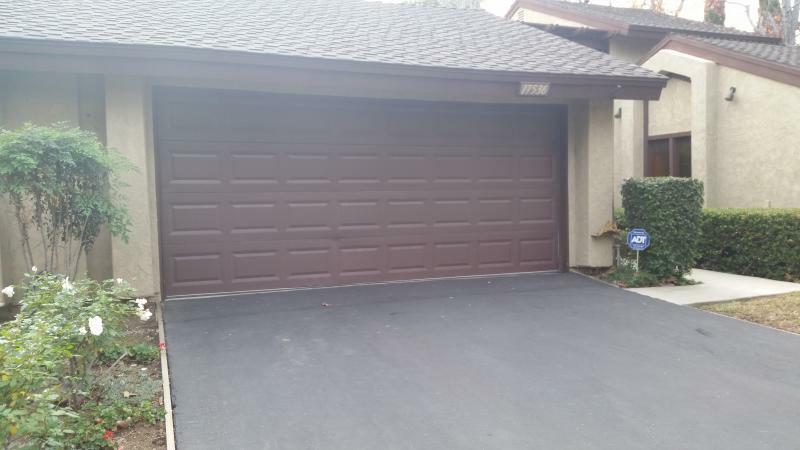 Specializing in Sales and Buyers from high end homes located in Laguna Beach and Newport Area to neighborhood family friendly homes and condo’s in all 3 counties. The key to successfully buying and selling homes is understanding you the client. 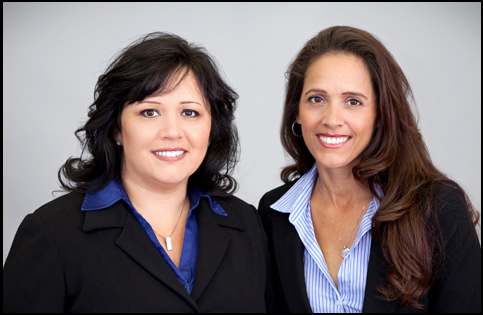 Each buyer and seller has specific needs and we listen carefully to help them meet their Real Estate Goals. Experience does make the difference. Our goal is to help you meet your real estate goals with service, experience, knowledge, creativity and commitment to you - by sharing key information and arming you with resources regarding our market today. With this we're able to offer unparalleled service, unmatched professionalism, and the highest ethical standards. Whether you’re buying, selling, new to the area or investing we're committed to working hard for you to efficiently pave the road to success. 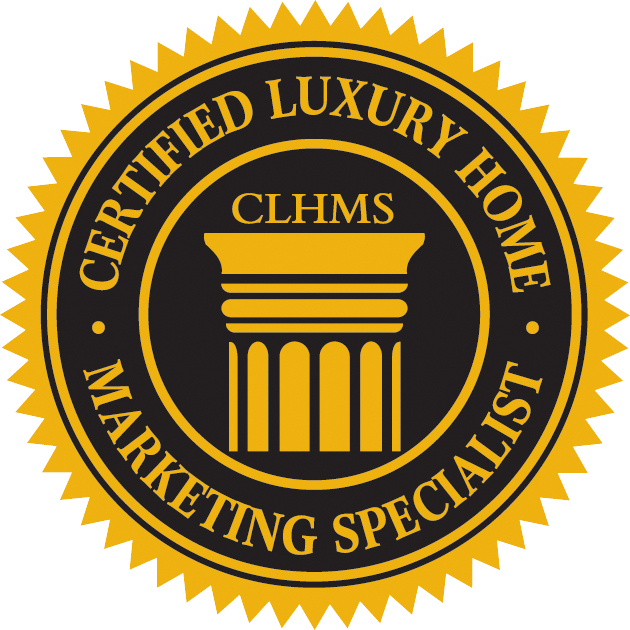 Click on the Logo for Details of why being a Certified Luxury Home Specialist makes a difference!